Exquisite suffering in pure Montana style. 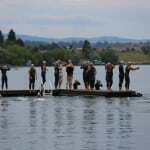 After a one year hiatus, the Polson Triathlon returns this summer for its 7th edition. We have some big plans in the works and are excited about taking the race to a new level in 2019. Hopefully we will also increase participation while continuing our tradition of spoiling our racers with generous schwag, enthusiastic volunteer support and a memorable course. 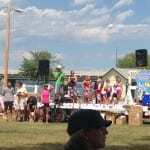 The event is a source of pride for the Polson community and we can’t wait to welcome folks to our little corner of paradise. Thanks to so many energetic volunteers, generous sponsors, and determined racers, we had another great event last year and our local group of dedicated race organizers are inspired and committed to raising the bar again this August. The word is spreading that this is one of the very best regional multi-sport events so we know that it will continue to grow and reward participants with an unforgettable Montana racing experience. Whether you are an experienced veteran or intimidated beginner, we hope that you will make the trip to Polson and take the plunge in 2017. Stay up-to-date with the latest news about the 2017 Polson Triathlon! 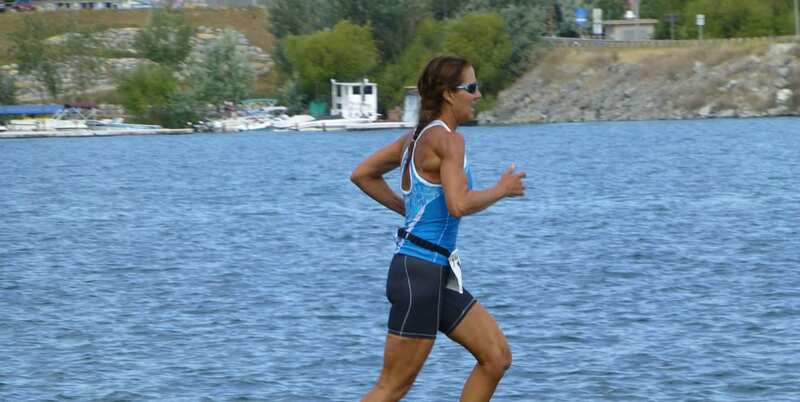 Our local Mission Valley Rounders triathletes will be gathering this Wednesday morning at 6:30 am at Riverside Park for a group swim preview of the Polson Tri course. Everyone is welcome to join us for a chance to try out the loop and practice your dock run and dive technique. 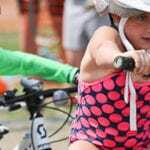 Tuesday, Aug. 16 is the final day to register for the 2016 Polson Triathlon. Online registration closes at midnight and there will be no entry after that. Pass the word to any of those champion procrastinators out there.